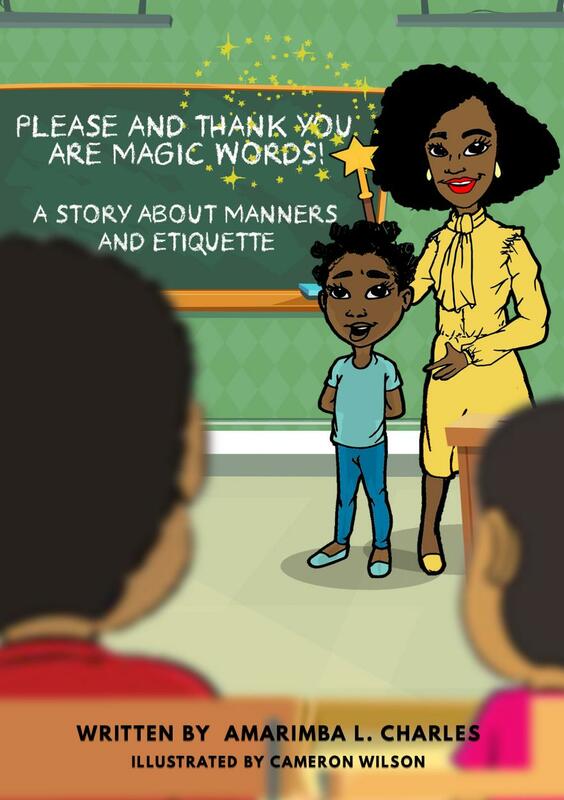 Please and Thank You are Magic Words is a fun and enjoyable story about the power of gratitude, having respect, and being courteous. Using these small but important words can be beneficial in countless ways. It will give your child a clear understanding of manners, introductions, and polite conversations. Proper manners make a good impression and build relationships. Teach children where, when, and how to use manners as they relate to everyday life and why they are important. Help children feel confident in new situations by knowing what to do and say when meeting new people. Teach children the fundamentals of proper dining etiquette. This is a wonderful and practical guide that is invaluable for children learning manners for the first time and a fantastic refresher for adults. I love how you set up the story with each lesson followed by scenarios where the children get to put into practice what they’ve learned. Beautifully done. Please and Thank You Are Magic Words is a must-read for learning how to speak and interact with others in the classroom, at work, in social settings, and at home – bravo!! The title alone had my attention immediately, from a very young age, I was taught that having manners were very important. The book was well written, the characters were realistic. I like the fact that the conversations with the kids were all positive and thought provoking. Words like “scholars” to describe the kids was a great take on adults respecting the power of words and names given to kids. This book is geared toward kids, however I was able to learn a few things myself. Everyone will benefit from reading this book. There are many adults that can learn how to respect themselves and others by reading this book. This book is needed! Amazing work and this book will be part of my home library and I will gift it to others. Ms. Amarimba Charles is a visionary in her approach to teaching modern etiquette for children. Her contemporary spin will capture the attention of children and parents as a learning tool on the path to everyday manners. I look forward to the success of this book in the neighborhood mom and pop book stores as well as on the shelves of Amazon and Barnes and Noble bookshops. This book is awesome sauce! Our [little one] adores it and more importantly HE IS IMPLEMENTING WHAT HE HAS LEARNED! Our 7 year old is understanding how manners and etiquette garnish FAVOR and a peaceful atmosphere at school and life! Hats off to Amarimba for creating a masterpiece… we parents need all the help we can get! Amarimba L. Charles is the Founder and Executive Director of T.A.L.L.O.M. Foundation Inc., a nonprofit that empower girls and young women to become confident, self-sufficient, and socially conscious. 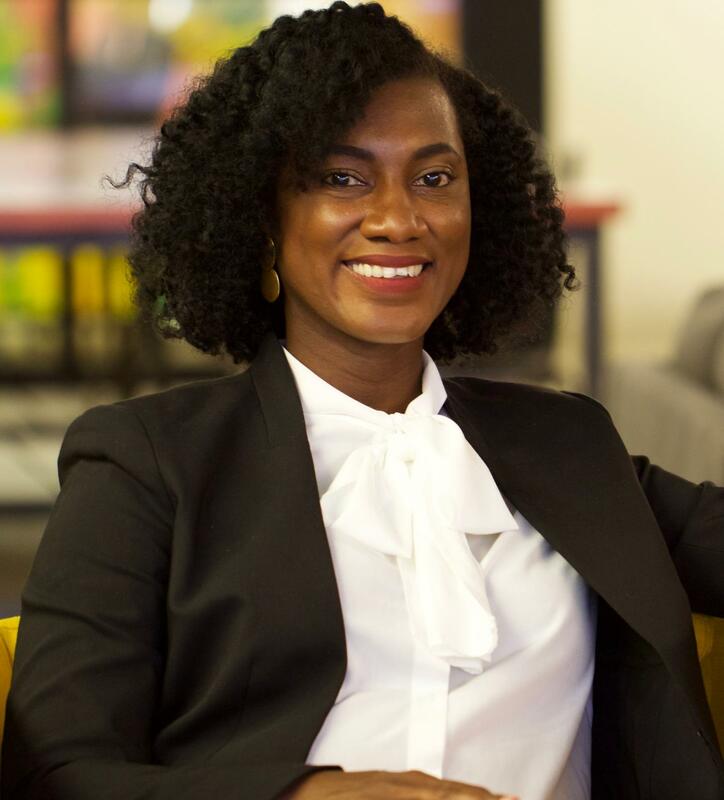 She is highly valued and praised for her extensive experience teaching self-confidence building and social etiquette skills within the public school system. In October 2015, Amarimba was inspired transformed her 40th birthday party into something special by hosting a holiday party for families from local homeless shelters. Its success was phenomenal and paved the way for the development of T.A.L.L.O.M. Amarimba strives to set a universal example of love and compassion. Whenever she’s off professional duties, she enjoys cooking, fundraising, traveling, reading, keeping fit and spending quality time with her family. Founder & Executive Director, T.A.L.L.O.M. Foundation Inc.
Those who know how to exercise good manners stand a better chance of moving farther ahead in life. This book will give your children a head start.